All Gustine homes currently listed for sale in Gustine as of 04/26/2019 are shown below. You can change the search criteria at any time by pressing the 'Change Search' button below. 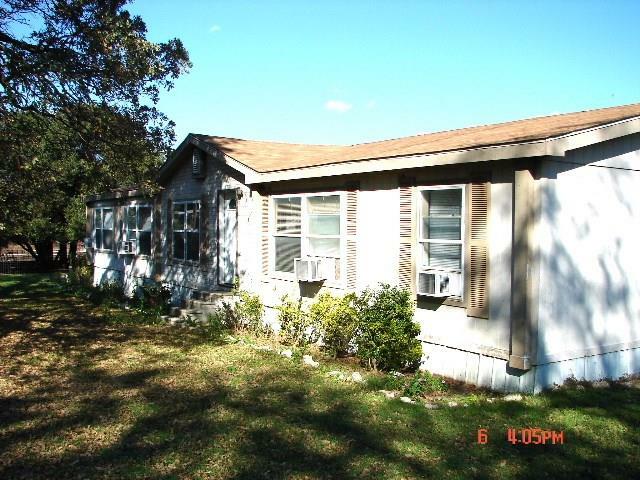 "49 acres with a nice DW 4 bedroom home with deck, carport, 5 plus sheds for sheep, goats and cattle. Live creek behind the home that is spring fed. Huge Live Oaks, Post Oaks and more.. 2 plus pastures and 1 cultivated field. Inside is 4 bedrooms, 2 1.5 baths, huge country dining area, forma dining area, large living area with wood burning fireplace. Large kitchen area with tile counter tops. Sequester master bedroom with an office area, large bath with garden tub and separate shower with large w"
"Great Farm House! 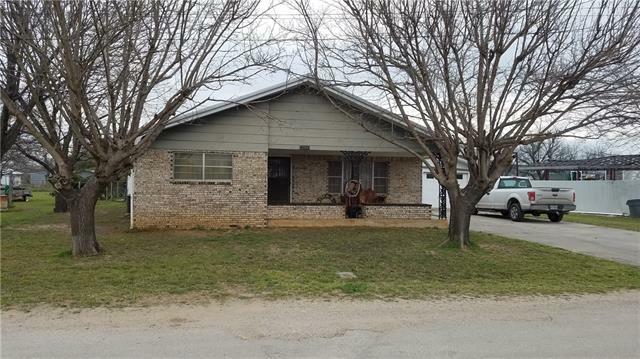 on small acreage 2 bed 1 bath metal roof, New laminate and wood flooring all appliances convey including washer and dryer, Water well, chicken coop, detached 1 car garage with storage."